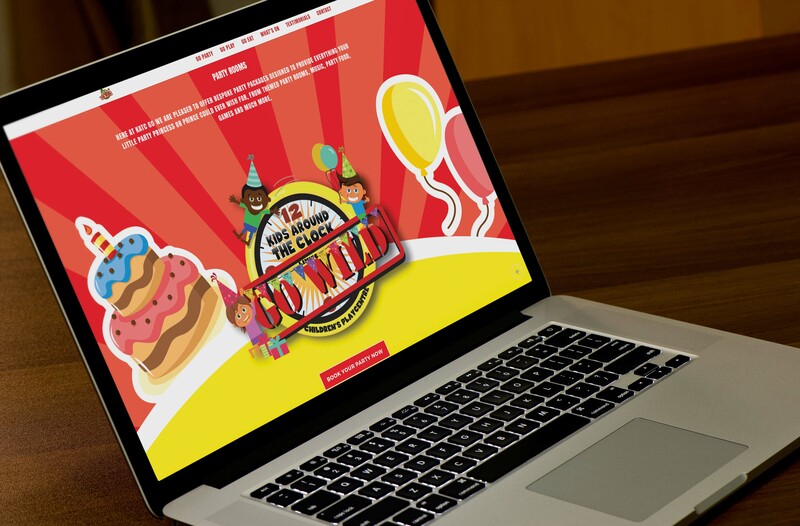 A website re-design with a more modern, fun and vibrant feel was required for this business with an existing logo and brand identity. 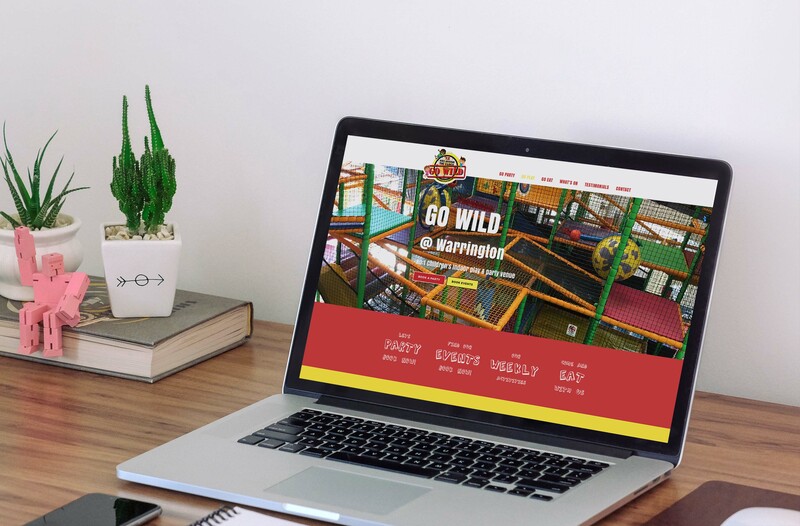 Strong, vibrant colours and bold characters were utilised throughout the site in order to achieve this, linking well to the company’s existing logo. 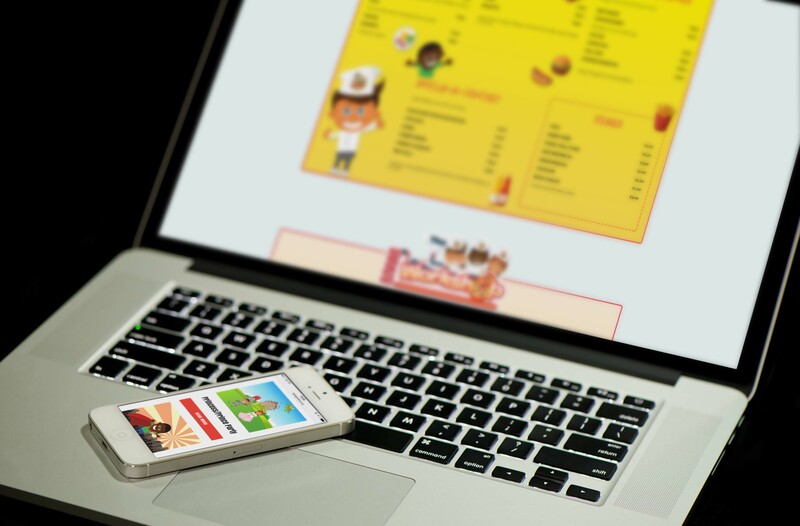 Key website functionality, such as direct event and party booking and mail sign-up, was integrated into the website to improve and assist daily business operations as well as increasing customer engagement.